This method is often used to steal data like user names, passwords, and so on. This basic data is usually enough for an attacker to begin exploiting users and stealing data. Getting access to an account also means getting access to all their activities and payment details which can then be exploited and used against them. Once logged in, it is nearly impossible to identify any difference between hackers and actual users of the accounts, provided that their activities are subtle and guarded. These attacks can go one step further to attacking administration information which could lead to fraud and destruction on a much larger scale. 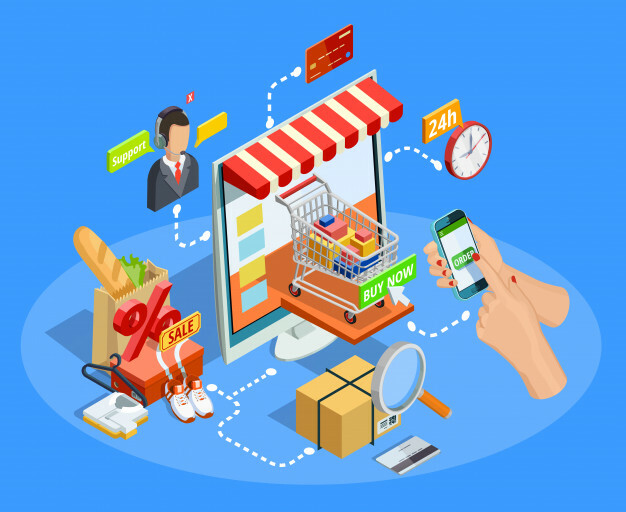 This would give them access to all the data which the ecommerce business may have stored for its own purposes, and any confidential customer data. These attacks are a common occurrence for almost any ecommerce site, and the best way to prevent them is to put in place as many preventive and protection measures as possible while simultaneously keeping an eye out for any attacks and stopping them at the first opportunity. Open source systems are usually the fastest when it comes to fixing these issues since they will begin releasing new versions with a higher level of security. Hosted platforms follow a similar process, and if done fast enough, the user will never realize that updates have been done to fix holes in security. Almost all developers and hosts work on enhancing the safety of their sites and services, but they vary from each other in the level of promptness and the effort that is put into this. Commercial software, in particular, can have some different routes that developers take when it comes to developing new software of fixing security issues. PREVENTION: Since the internet, today is crowded with data that is primarily user-generated, it becomes tough to put in safeguards which can stop the same content from turning harmful. This is especially true in case of inputs such as comments which may have harmless data, but can also be the source of XSS attacks. One primary way to prevent these attacks is by cleaning up any user entered data which is called ‘input sanitizing,’ and involves making all user-generated code harmless. This is followed by most e-commerce and code libraries to ensure that they do not fall prey to attacks.